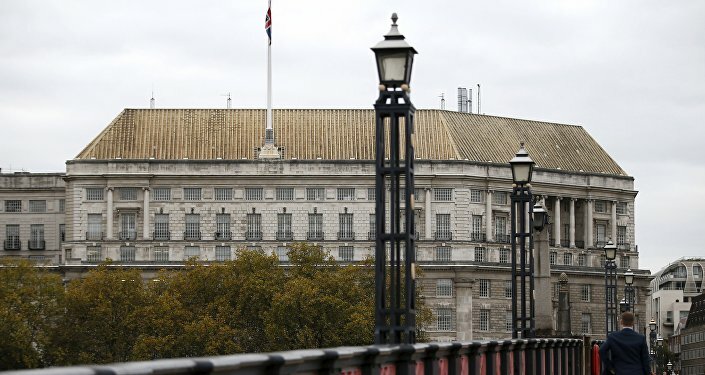 MOSCOW (Sputnik) – The United Kingdom is still facing a severe terror threat level, Deputy Assistant Commissioner of the Metropolitan Police Dean Haydon told Sky News. “The current threat level here in the UK is still at severe, that's where it's been since 2014,” Haydon told the Sky News broadcaster on Saturday. He called on people to remain vigilant adding that police and security services were working extremely hard to foil and disrupt terror attacks. According to MI5 head Andrew Parker, since last year’s London Bridge attack, the UK security forces have been disrupting one terror plot every month. The terror threat has remained high in the European Union since 2015. Last year, the United Kingdom dealt with a number of terror attacks, such as the March 2017 assault on Westminster Bridge and on the Parliament grounds in London. Another attack hit a concert in Manchester on May 22, 2017, killing at least 22 and wounding almost 120 others.